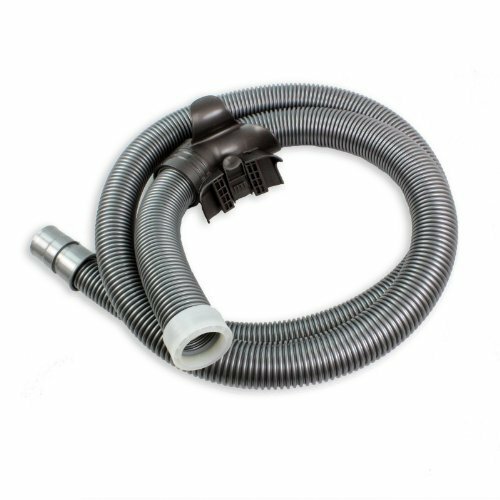 Dyson Dc20 Vacuum Cleaner Hose Pipe Tube by Dyson at Animal Backgrounds. MPN: 907859-08. Hurry! Limited time offer. Offer valid only while supplies last. Genuine replacement hose for your dyson vacuum cleaner. Fits model: dc20 stowaway, dc20 stowaway allergy, dc20 stowaway allergy parquet, dc20 stowaway animal, dc20 stowaway uk.